In Milan and other cities there has been a rather quick move towards a new type of venue we might call “morning to evening,” open from breakfast till after dinner, granting equal dignity to the three meals of the day, including the first one, no longer just the classic croissant (usually industrially produced, at this point) dipped in cappuccino (serious questions are being raised about cow’s milk, including the scientific research reported in the famous book The China Study, also published in Italian). 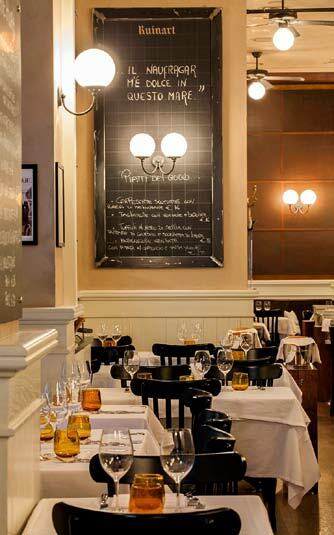 Restaurateurs with lots of experience (in Milan, for example, Langosteria 10 and Giacomo) offer raw materials found across the nation and then personalized with their own brand, often of very high quality. 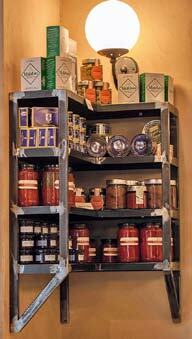 Some, like Un posto a Milano, inside the Cascina Cuccagna farmhouse (1695), offer excellent take-away and a twice-weekly market (Tuesday and Friday, 15.30-20.00), a farm-to-table affair for local, seasonal, organic products of certified origin at reasonable prices. 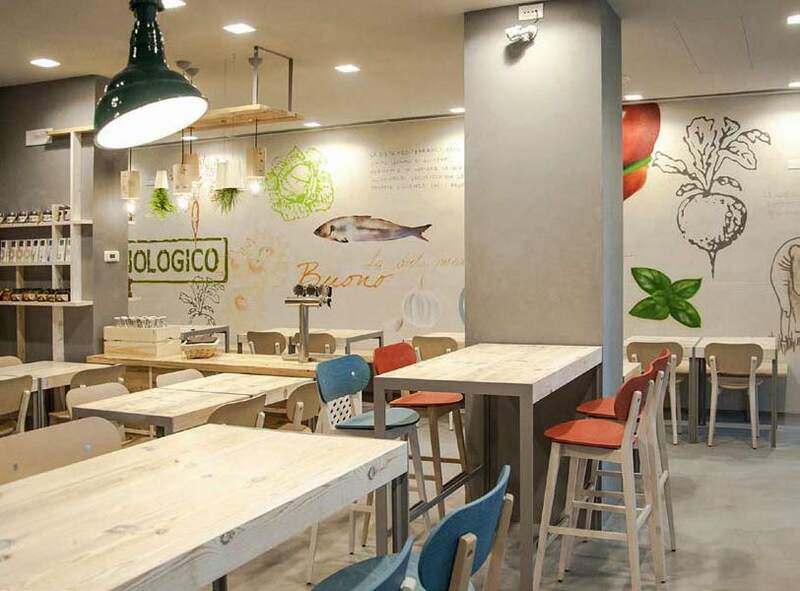 Speaking of organic, in Milan Bio.it is also a big hit, from breakfast to dinner (9.00 to 22.30, also on Sunday), offering Mediterranean dishes and provisions, and even supplying you with the recipes; it’s located at Porta Nuova, the trendiest zone of Milan, in the shadow of the Bosco Verticale towers by Stefano Boeri. 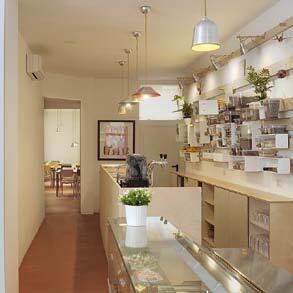 Those who like vegan can try out Mantra Raw Vegan, “the restaurant where nothing is cooked,” where you can also do some shopping on the same theme. Among the various formulae of aware, innovative consumption, maybe the most relaxed is that of the ‘nomadic restaurant,’ also offering sweet and savory homemade preserves, known as Vasiliki Kouzina, run by a chic Greek who after years of university studies has decided she simply likes to cook, keeping faith with the tradition of her grandmother Cristina: so in Milan she has created a catering service and offers homemade treats. One of the big hits is octopus cooked with honey and red wine. 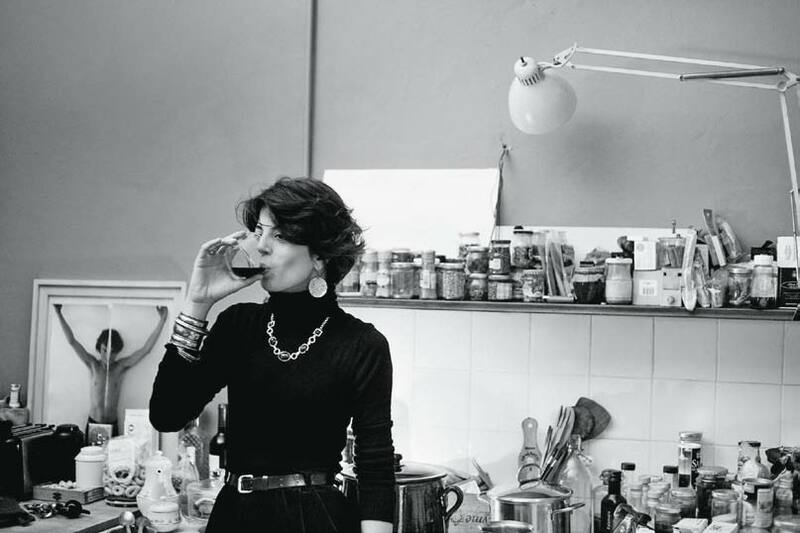 Vasiliki Pierrakea from Kalamata (Greece), with a degree in economics and a masters from Bocconi University, has invented Vasiliki Kouzina in her home in Milan, “Greek cooking with Mediterranean and Balkan fantasies,” namely a catering service (aperitif, lunch, dinner, brunch). 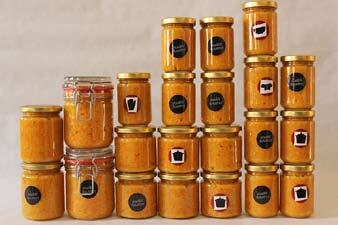 Vasiliki Pierrakea with retailing of homemade preserves, including Menfi oranges, artichoke and eggplant cream. Open from 8 to midnight, Tabaccheria Giacomo is the latest creation of Giacomo Bulleri for breakfast, aperitifs and tavern food. The products for smokers remain, but joined by anchovies from Cetara, Bagnolese pecorino cheese, dried Corbara tomatoes, white truffle butter from Gubbio. 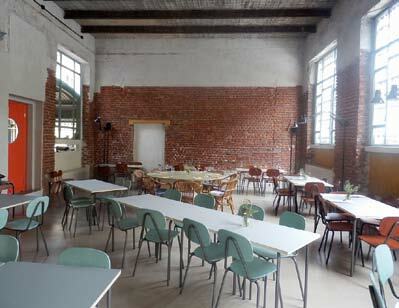 Un posto a Milano, a bar (from 10.00 to 1.00), kitchen (breakfast, lunch and dinner by Nicola Cavallaro), and mini-guesthouse, in a farmhouse from 1695, now in the middle of the city. Un posto a Milano on Tuesdays and Fridays, in the afternoon, hosts a Farmers’ Market in the courtyard, offering vegetables, fruit, cheeses, cold cuts, preserves, meat, rice, pasta, wine, bread, pizza, focacce. At Mantra Raw Vegan chef Alberto Minio Paluello prepares (breakfast, lunch, dinner, brunch) but doesn’t cook, to keep the nutritional virtues of food intact. 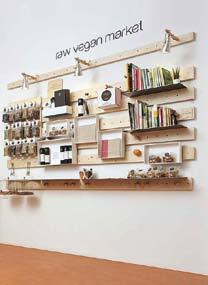 At Mantra Raw Vegan you can also by groceries or juices in the market..
Certified organic, from the seed to the table. 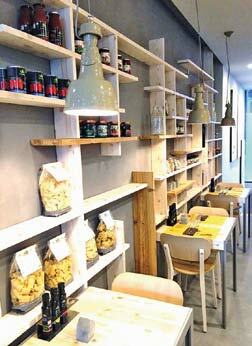 Mediterranean recipes and organic food at any hour of the day. Take-away and grocery shopping. This is Bio.it in Parco de Castillia (Porta Nuova), below the Bosco Verticale designed by Studio Boeri, winner in 2014 of the International Highrise Award, the biennial prize for skyscrapers. Bio.it in Parco de Castillia (Porta Nuova). 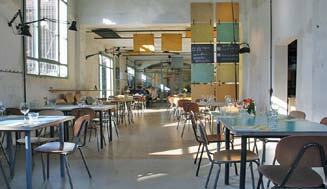 Langosteria 10 Bistrot & Bottega is a more ‘dynamic’ version of Langosteria 10 in Milan. 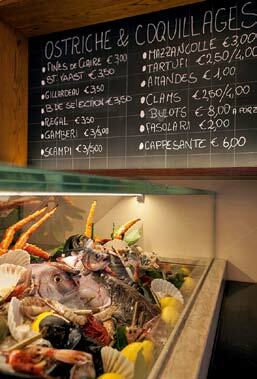 In practice, a seafood bistro, serving up – at the table or the counter – raw and cooked fish, oysters and coquillages, accompanied by some non-fish treats (escargots and pata negra). 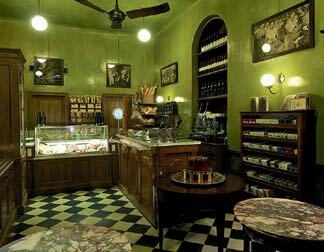 At Langosteria 10 Bistrot & Bottega, the products used by the chef can also be purchased. At Langosteria 10 Bistrot & Bottega, delivery service is available for those who want to enjoy their plateaux at home, hopefully washed down with a bottle of Ruinart Champagne.